Significantly expanded on the previous version, with not just required knowledge, but also examples of evaluation for each topic. 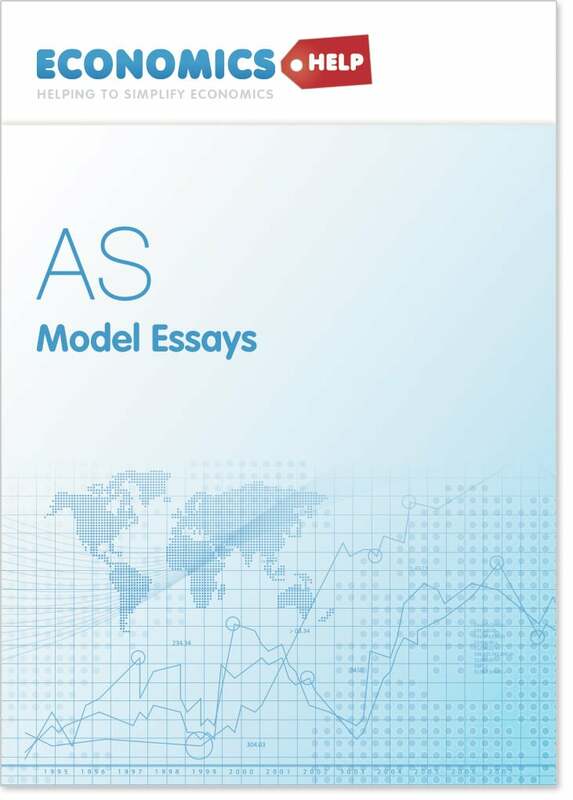 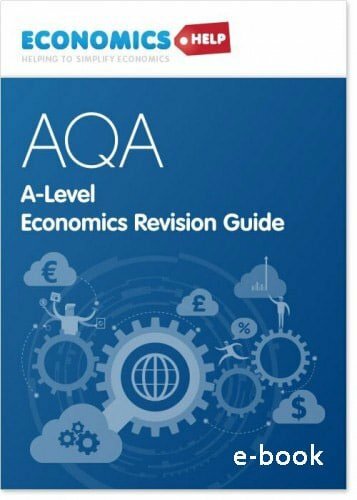 For schools – See: Network License – A-level AQA Economics (£95.00) – Network license allows unlimited use within a single educational establishment. 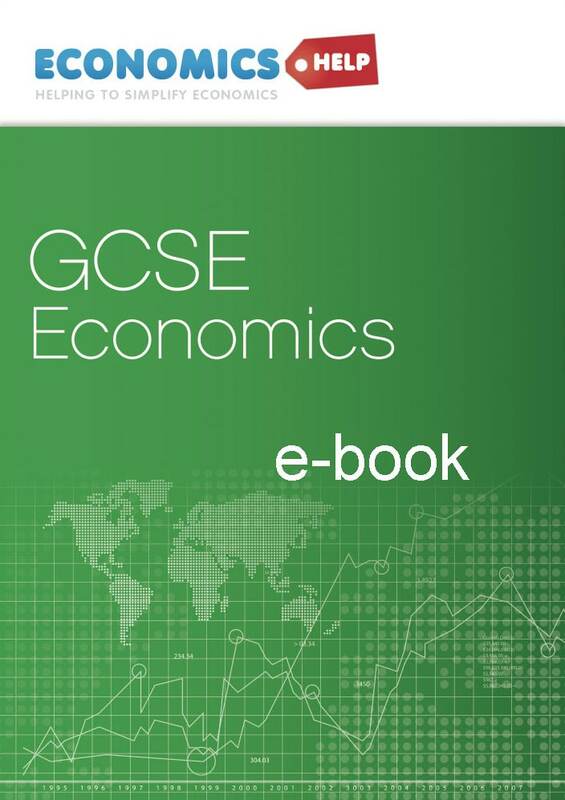 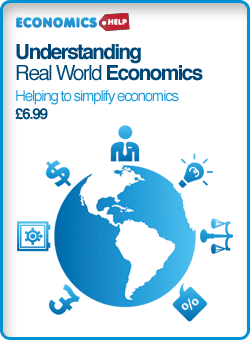 Contents include material for both AS and full A-Level course.